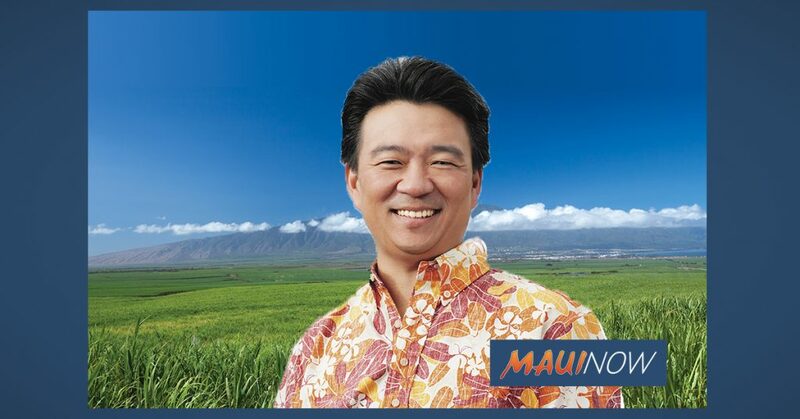 Mahi Pono today announced James “Kimo” Falconer, president of MauiGrown Coffee Inc. will serve as an advisor to the company. In this role, Falconer will lead Mahi Pono’s community farming and outreach efforts and provide expertise and guidance for the company’s coffee operation, including farming, processing, sales and marketing. 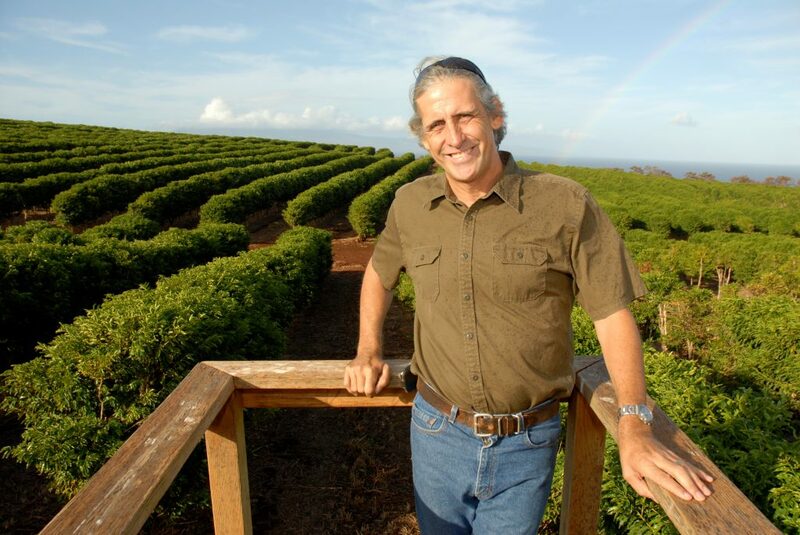 As the former director of agricultural research for Pioneer Mill Sugar Company, Falconer was actively involved in the initial planting of certified MAUI Origin coffee at the Kāʻanapali Estate in the late 1980s. After the original farm closed subsequent to the closure of Pioneer Mill Sugar Company’s diversified agricultural operations in 1999, Falconer took on the project to preserve the farm and formed MauiGrown Coffee Inc. in 2003. Today, in partnership with the land owner Kāʻanapali Land Management, the 500-acre estate is home to Falconer’s MAUI Origin coffee brand. 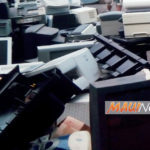 Maui residents interested in community farming opportunities with Mahi Pono can fill out an online inquiry form available on Mahi Pono’s website. “I also look forward to partnering with Mahi Pono to help support efforts to increase coffee production on Maui. Over the years, we have worked hard to bring awareness of MAUI Origin coffee. Our only issue has been the ability to produce enough to meet market demand and we have fallen short every year – I hope will be able to change this in the future,” added Falconer.